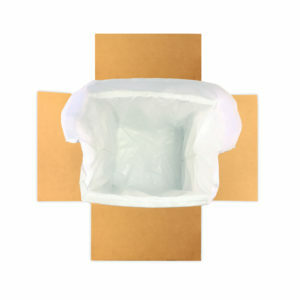 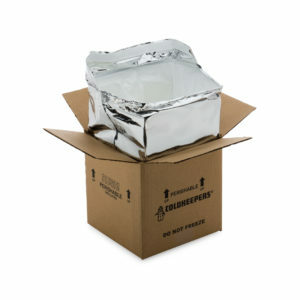 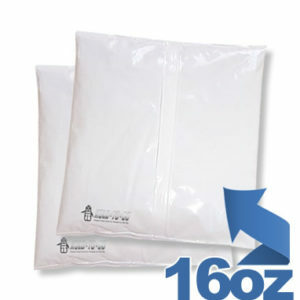 Our line of proprietary Extreme Insulated Box Liners is perfect for shipping your temperature sensitive products. 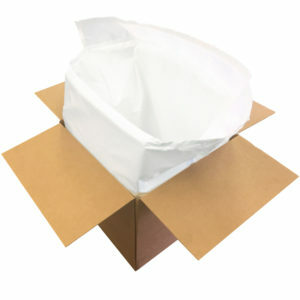 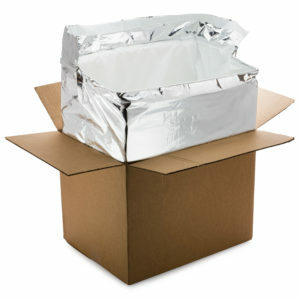 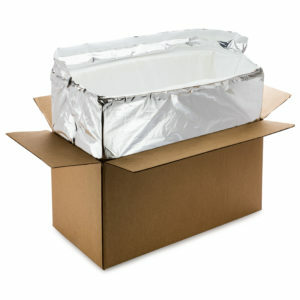 This space saving design ships & stores flat and is ready for immediate use within a standard cardboard box. 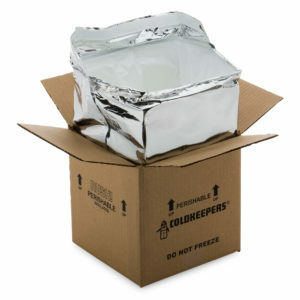 They can be used in conjunction with gel packs or dry ice for shipments of products requiring to be kept at a preset temperature for extended periods of time. 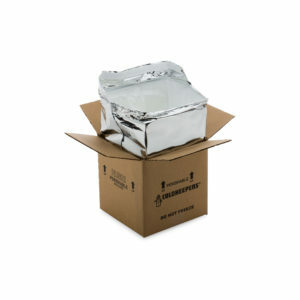 In addition to their superior thermal properties compared to EPS solutions, they feature a soft inner foam which offers superior padding for your products. Our Sustainable cotton fiber one-piece thermal liner will keep your temperature sensitive products at the right temperature for 36 hours. 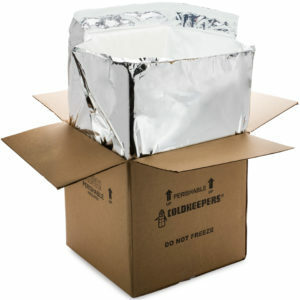 Our Insulated Shipping Boxes will keep your temperature sensitive products at the right temperature for 36 hours.